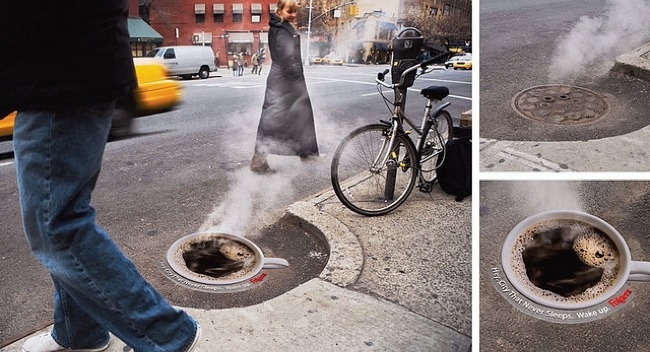 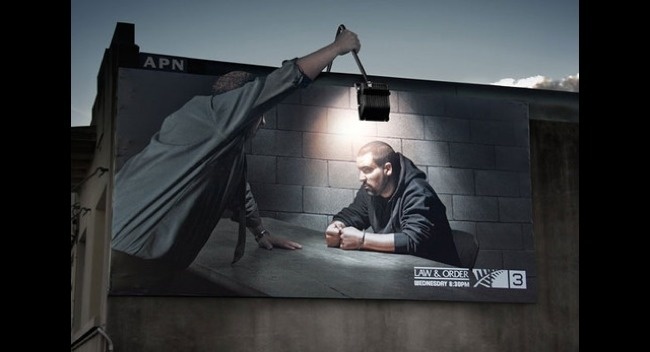 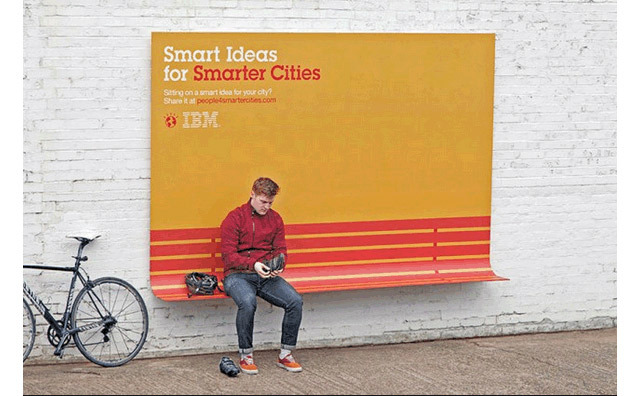 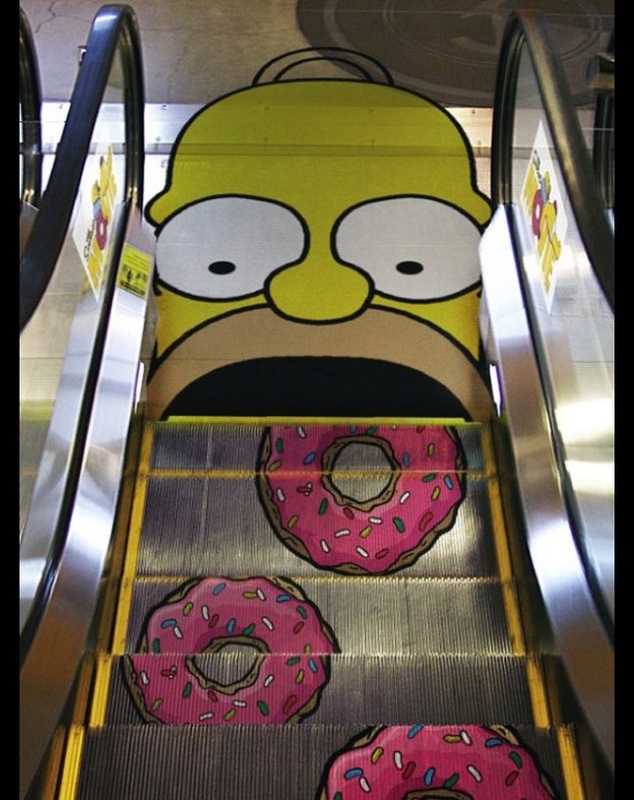 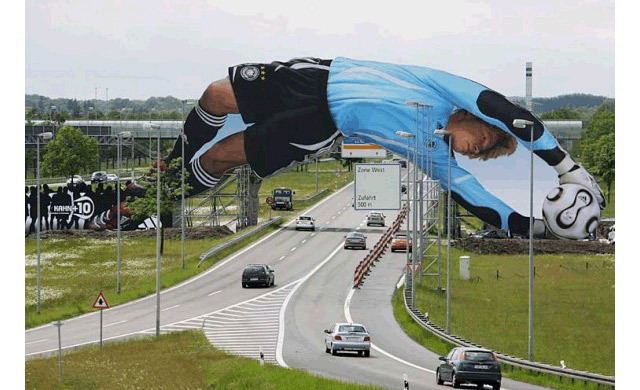 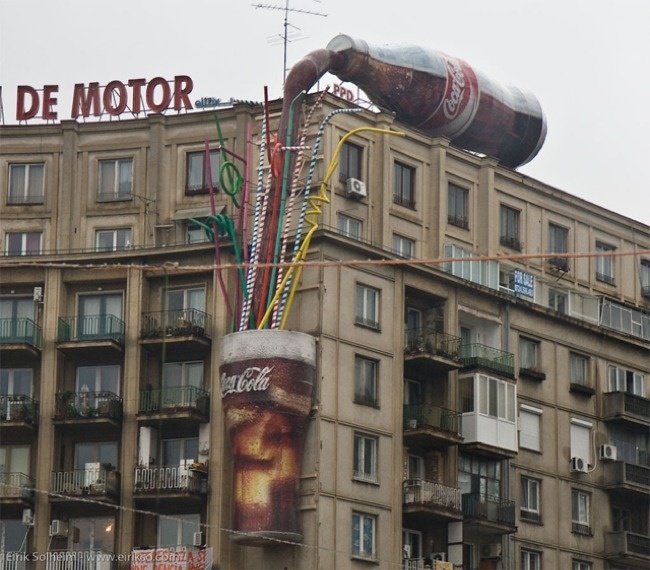 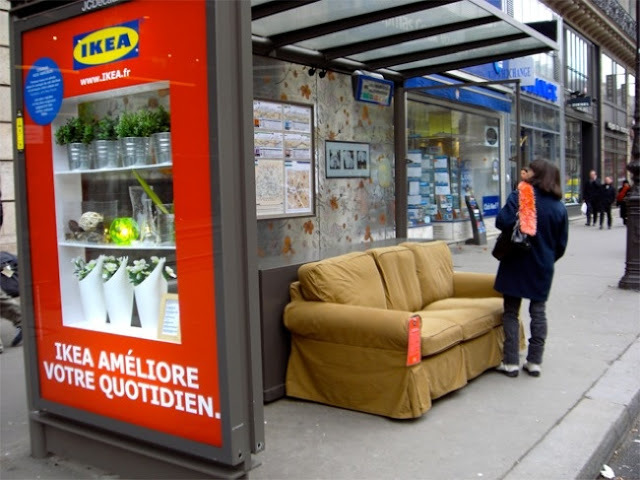 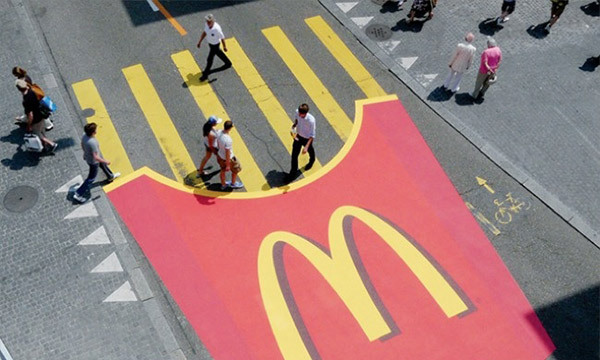 Just like any other ad space medium, streets are also allow you to reach more specific audiences, but streets are not limited to that because it can be a space for creative imagination, and these creative street marketing campaigns are good evidence of this. 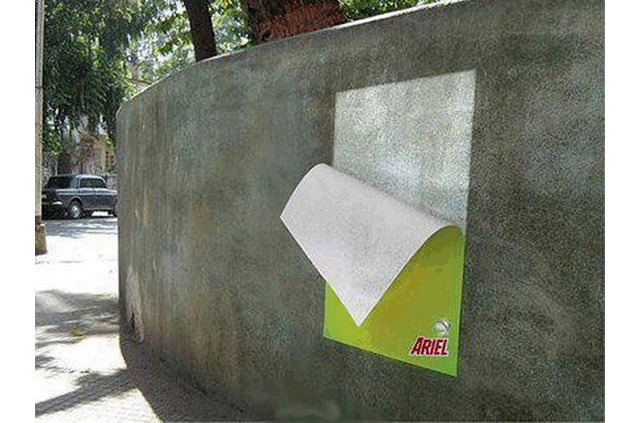 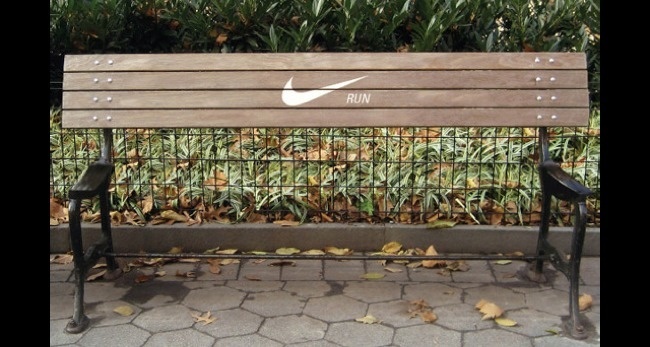 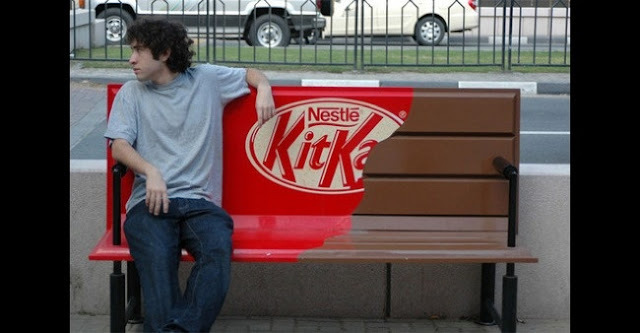 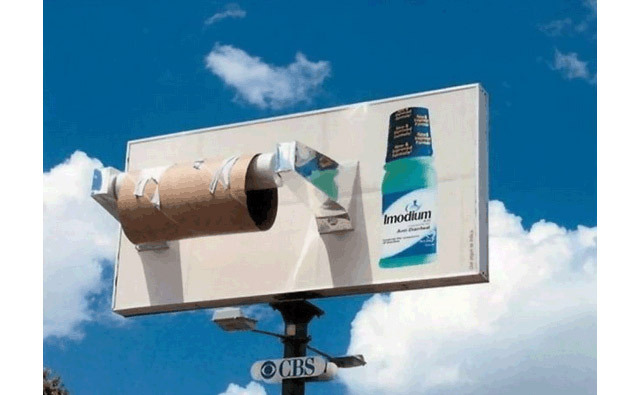 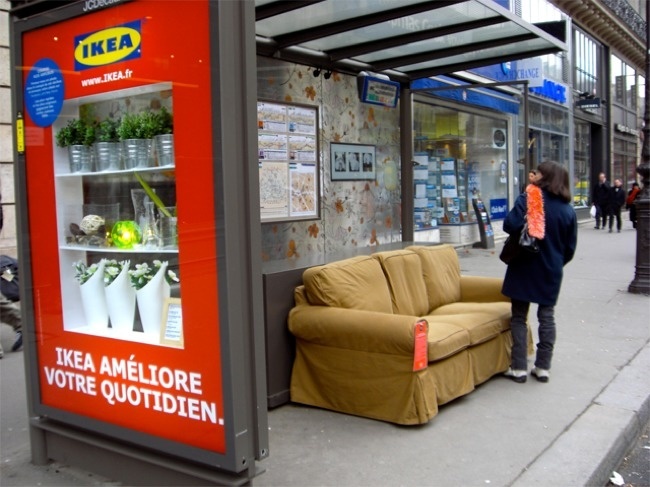 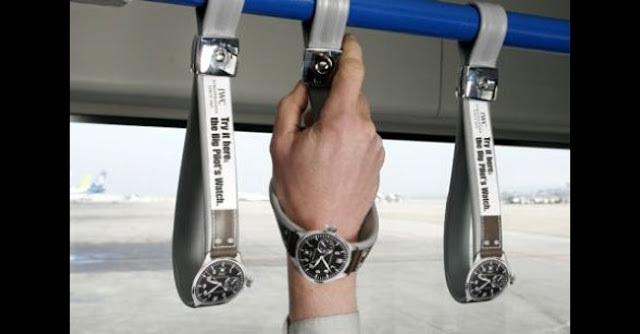 Guerrilla marketing works because it’s simple to understand, easy to implement and outrageously inexpensive. 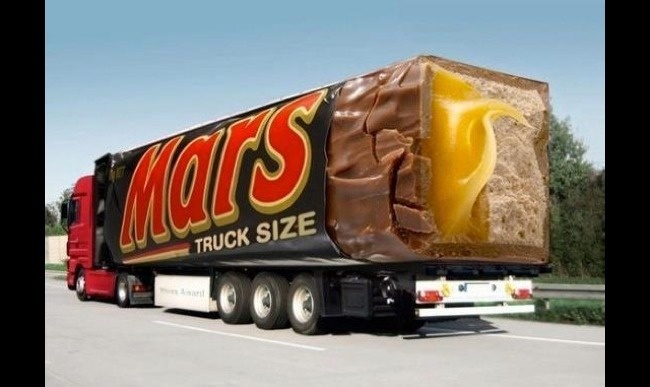 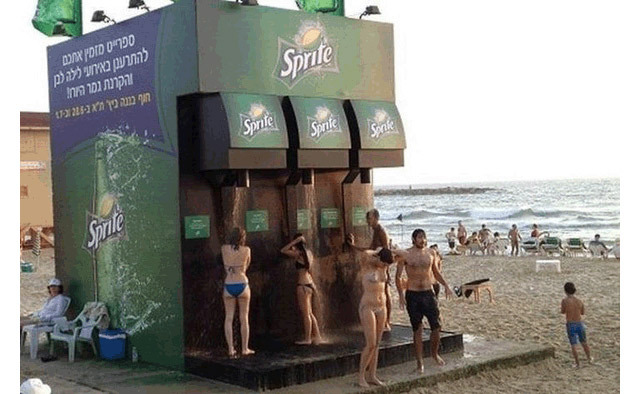 These creative marketing campaigns are the perfect example of how ad agencies use some of the most creative minds in the world, by thinking outside the box, to produce the effective advertising strategies for their product that forces us to hear their voices.